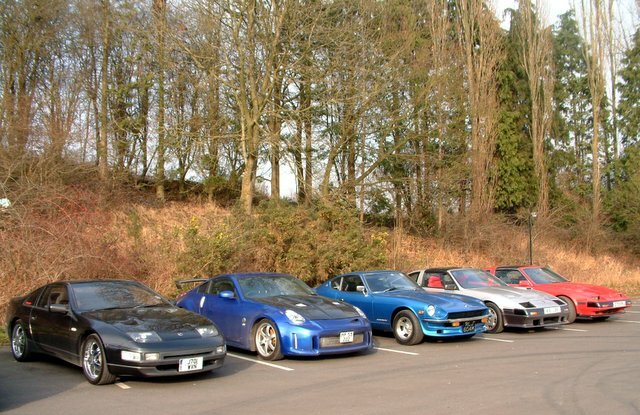 Four generations of the Fairlady Z range at the S.E.K.Z. Meeting, Grasshopper Inn, Nr. 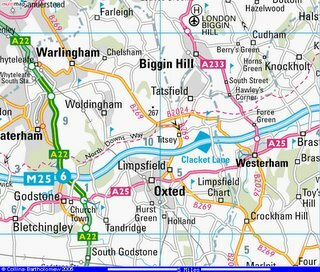 Westerham - Sunday 5th February 2006. S.E.K.Z. 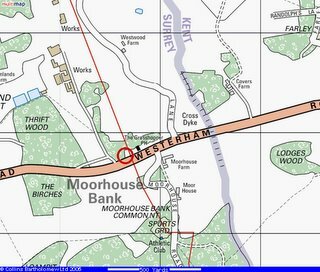 Group Meeting - 5th February - Grasshopper Inn, Westerham Road (A25) - see maps for route. 12-00 midday start. This Z Club Local Group covers the Essex, Kent and Herts area for members to meet on a regular monthly basis at venues in the locaal area. Usually a good number of Z and ZX cars attend allowing exchange of new ideas and technical tips as well as the usual gossip. 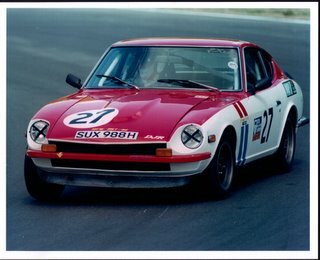 Later in the year, the Group will visit Brands Hatch (twice) and Snetterton circuits for rounds of the HSCC '70s Roadsports Championship in which several Datsun 240Zs compete very successfully. Our our local group member, Matthew Bannister, is often at the head of the field in his 1970 240Z. For details on how to join the S.E.K.Z. 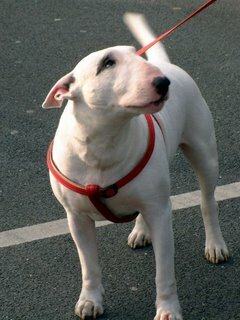 Group and receive our monthly newsletter, e-mail mike@mjpauto.com.